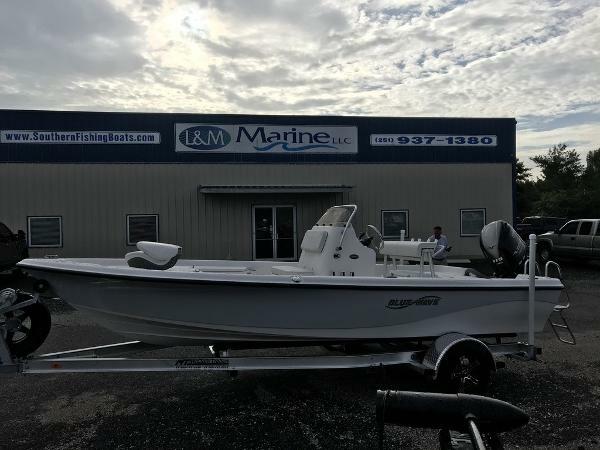 The seller states that this 2014 Tracker Targa V-18 WT is in excellent condition inside and out. Mechanically the boat is said to be ready to go. It needs nothing that the seller is aware of. 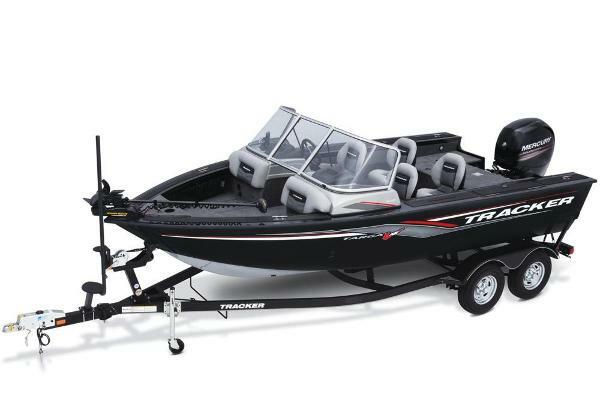 The 2014 Tracker Targa V-18 WT sits on a Factory Matched Single Axle Steel Trailer that the seller also says is in excellent condition. The trailer needs nothing that the seller is aware of. All reasonable offers will be considered. You will not be disappointed with this one! Stock #139501 2014 Tracker Targa 18WT in excellent shape. Ready to fish. 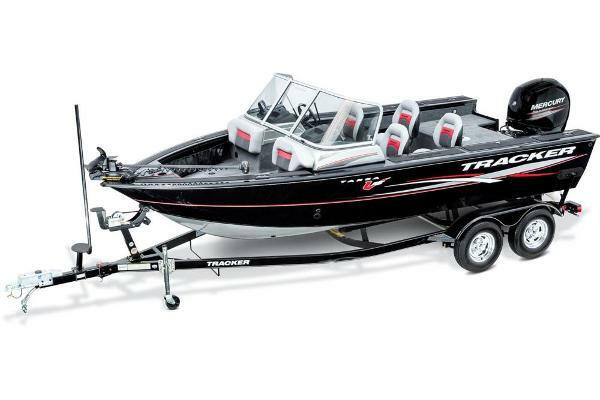 If you are in the market for a bass boat, look no further than this 2014 Tracker Targa V-18 WT, just reduced to $26,000 (offers encouraged). 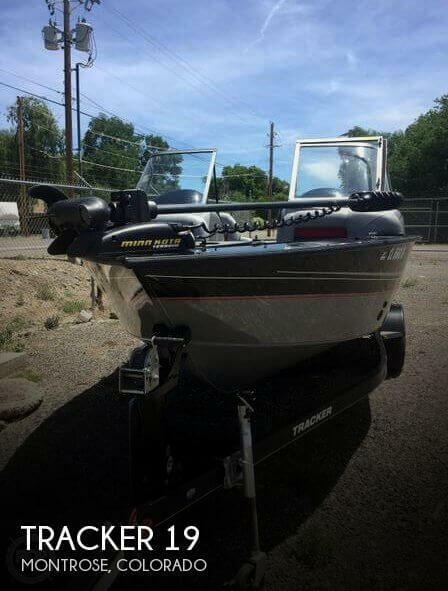 This boat is located in Montrose, Colorado and is in great condition. She is also equipped with a Mercury engine. Reason for selling is not enough time to use it..